See also the double-A-side When I Think Of You / Control. 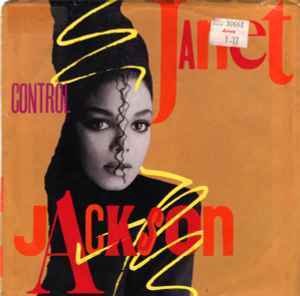 Janet Jackson ‎– Control - AM-2877 7" My copy is translucent red when held up to light. I think this version IS translucent red and should be described as such.